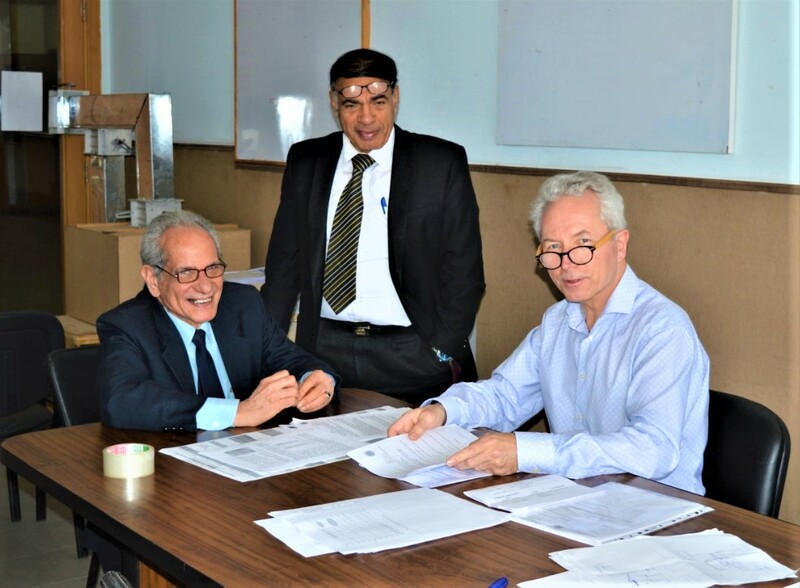 In the light of the visit of the KTH Royal Institute of Technology to the faculty of Engineering, Prof. Björn Palm, a KTH delegate paid a two–day visit to the Mechanical Engineering Department on 3-4 March 2019 where he met with Prof. Alaa Shebl, the Head of the Department and Prof. Gamal Wasel, a faculty member. On the first day of the visit, Prof. Björn Palm got apprised of the exam timetable of the fall semester for the academic year 2018-2019 which met with his approval and admiration of the general standards of the exams. The KTH delegate also scrutinized 17 graduation projects where he paid a tribute to the topics chosen for the projects and gave comments on the points that need to be modified. 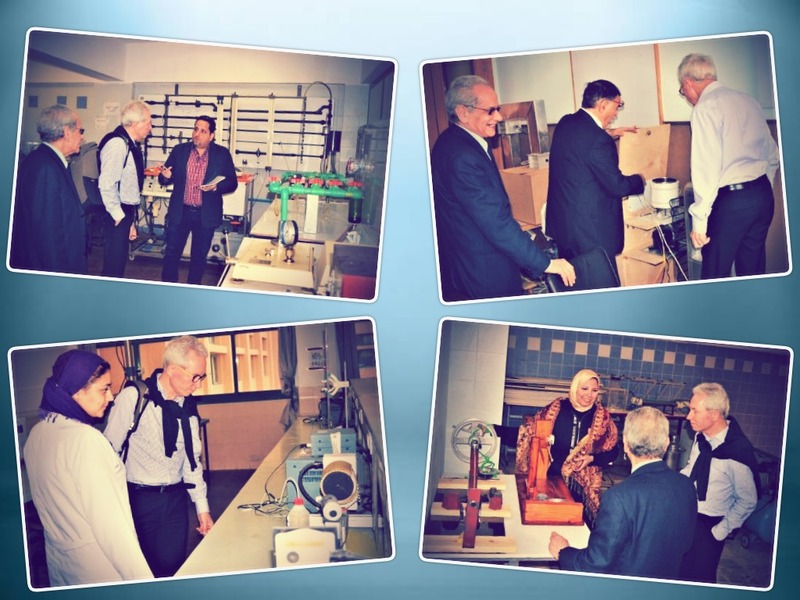 On the second day of the visit, Prof. Björn Palm visited the department different laboratories of fluid mechanics, materials testing, thermodynamics and heat transfer. 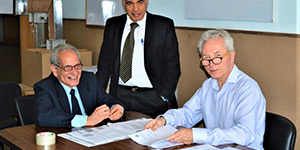 He was also acquainted with CDIO projects which firstly applied in the fall semester 2018-2019 in the following courses: Mechanical Measurements and Sensors (EM 220), Mechanical Vibrations (EM 214) and Mechanics of Materials (EM 211) as well as the small-scale projects implemented in the courses of Air Conditioning Systems (ME 343), Heat Transfer 1 (EM 231) and Heat Transfer 2 (EM 233).